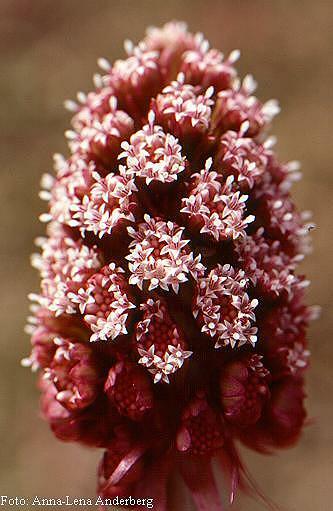 Can you commit to butterbur? At the University of Turin, in Italy, researchers reviewed the evidence. Parents frequently ask healthcare professionals to provide “natural” migraine care for their children, says Dr. Stewart Tepper at the Cleveland Clinic Foundation in Ohio. Placebo-controlled trials document the effectiveness of butterbur to treat the runny nose, sneezing, congestion, and irritation in the nose, eyes, throat and ears associated with allergic rhinitis. It’s as effective as two widely used prescription drugs. 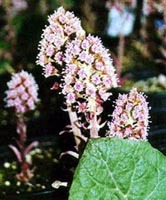 Proponents say butterbur (Petadolex; Petasites hybridus) reduces the frequency of migraines in adults, although it doesn’t treat them once they occur. In atopic asthmatic patients butterbur provides complementary activity when combined with other treatments. In an earlier post, the effectiveness of butterbur (Ze 339) was reviewed and found to be as effective as the antihistamines, citirizine (Zyrtec) and fexofenadine (Allegra) to treat the runny nose; sneezing; congestion; and irritation in the nose, eyes, throat, and ears associated with allergic rhinitis. Now, here are the results of a survey of 580 patients with seasonal allergic rhinitis treated with an average of 2 tablets of Ze 339 daily for 2 weeks.